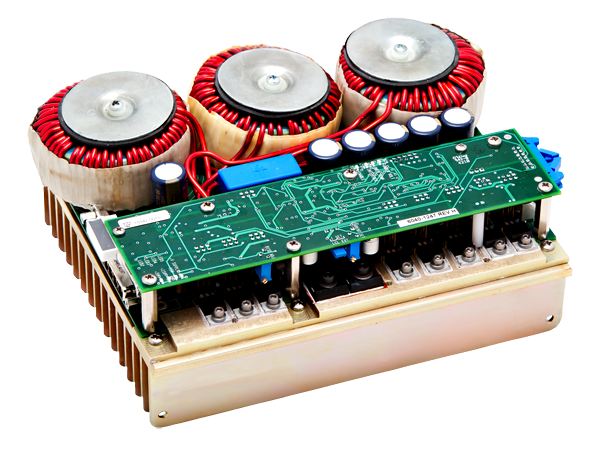 The PCO-6131 is a compact, OEM-style high power pulsed/CW current source designed to drive diode lasers, bars and arrays in pulsed, QCW or CW modes. 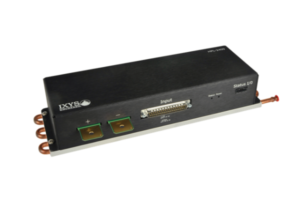 It delivers up to 125 A of output current with pulse widths from less than 100 ns to DC and pulse repetition frequencies from single-shot to 500 kHz at duty cycles up to 100%. The PCO-6131 features a user-adjustable variable rise time control. This innovative feature allows the user to adjust the rise time within a range of 2.5 μs by means of a PCB-mounted potentiometer to optimize the driver’s rise time for the user’s application. The PCO-6131 is based on a hysteretic, average current, switch-mode regulator. This type of regulator is a variable-frequency, variable pulse width design which maintains current in an energy storage inductor between a minimum and maximum level. 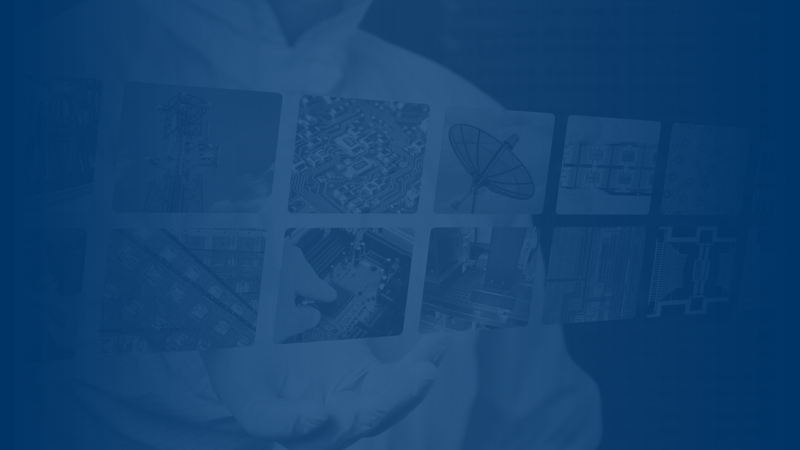 This architecture provides a high-performance driver in a small form factor, with high operating efficiency and low stored energy. At 125 A output current, the stored energy in the driver is approximately 7 Joules, dramatically lower than the stored energy in comparable linear current sources. 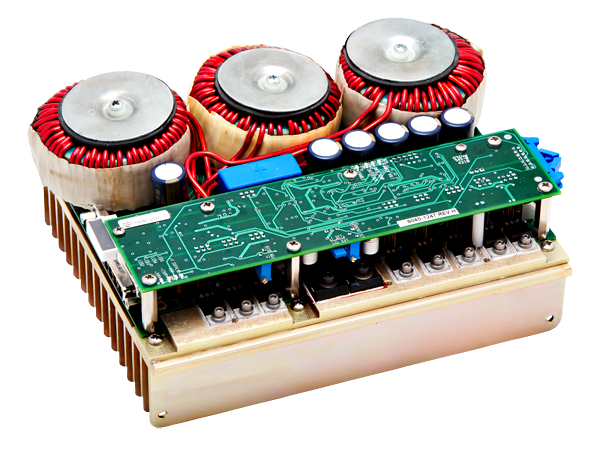 The PCO-6131 is designed to drive diode lasers, bars and arrays in pulsed, QCW or CW modes. The rugged, compact design and high power capability of the PCO-6131 make it an excellent OEM choice for driving high power laser diodes.